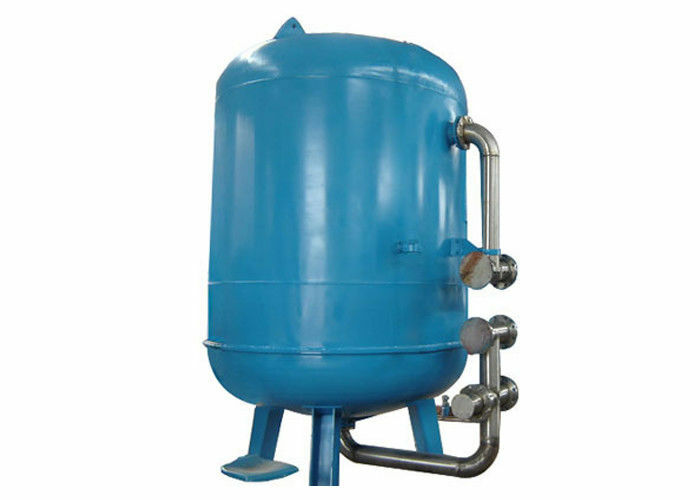 The activated carbon filter are mainly for removal of micropollutants in water, it can be as decoloration, odor and various dissolvable organic removal; It's used for pretreatment for ion exchange, electrodialysis and reverse osmosis to remove organics, colloids and residual chlorine; also for deep treatment after secondary treatment to ensure the quality of reclaimed water. The granular activated carbon can absorb organics, colloidal particles and microorganisms in water, absorb chlorine, ammonia, bromine iodine and other nonmetallic substances,good to reduce metal ions including silver, arsenic, Cr VI, Hg, Sb and Sn ions, and can effectively remove chroma, smell and heat in water and extend service life of exchange resin. 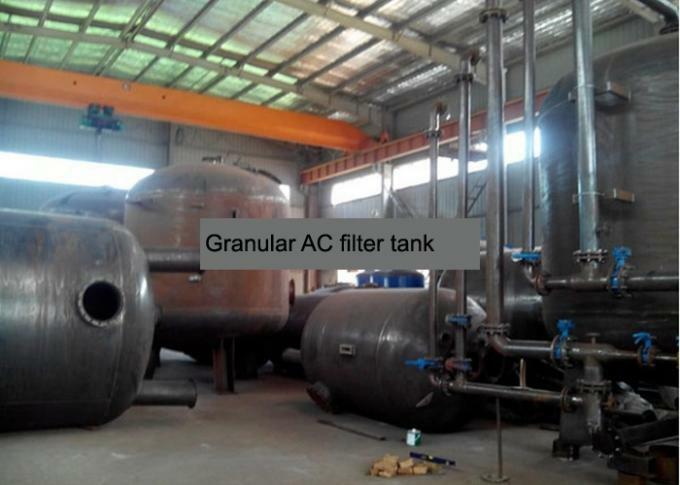 In water treatment, activated carbon filter is mainly used to remove micropollutants in water. with scope of application covering decoloration, odor and various dissolvable organic removal; in pure water techniques, it may be used for pretreatment for ion exchange, electrodialysis and reverse osmosis, to remove organic impurities, colloids, residual chlorine. It may also used for deeply treatment after secondary treatment to ensure the quality of reclaimed water.